Lawyer Singapore: Can Whatsapp Message Be Used As Evidence In Court? Can Whatsapp Message Be Used As Evidence In Court? Digital evidence refers to the use of information stored in a digital platform. The use of this kind of evidence is becoming popular in these modern times. More and more people are presenting the messages in their phone as evidence for the infidelity of their spouses. Given that more documents are becoming digitized, the law courts are forced to follow suit by accepting such documents as evidence. The courts have to keep up with the latest changes in technology. The trend has seen courts embrace technological changes by accepting electronic communications as evidence. Whatsapp is a popular social media that is fast changing the way people communicate all over the world. That is why it is one of the common evidences that people present in court. Nowadays, use of whatsapp messages as evidence has become popular in courts. They are used as evidence especially when there is a cheating spouse. 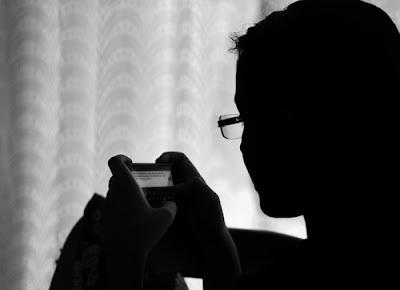 The messages that the cheating spouse sent can be used as to incriminate tem in family court. That is why people ate always advised to be careful about what they say as it can be used against them. However, digital evidence has to be properly presented for it to be considered. This is because of the fact that a person can tamper with another person’s phone just to get him in trouble. Courts know this very well and are always cautious. There are so many aspects that an evidence should have for it to be presented in a court of law. First and foremost, it should be relevant. Secondly, it should be authentic and lastly, the document should be admissible. With that in mind, there is no doubt that electronic communication posse all the above aspects. The only thing that may be difficult to determine is its authenticity. This is because some information may be cut out. However, there are certain things that need to be done when you want to present whatsapp messages as evidence. 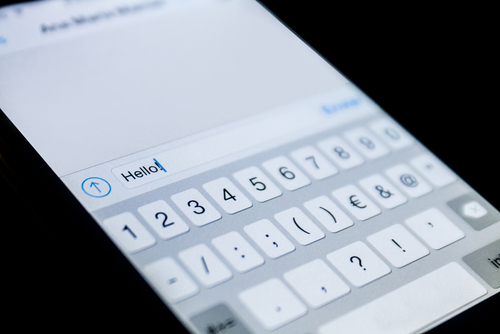 You are probably wondering whether the texts can be used in court. Can whattsapp message be used as evidence in court? The answer is yes. However, there are a number of things that the court looks at to determine whether the evidence has the three aspects required. It is important first to know what the law of Singapore says with regards to the use of electronic communication. The law of Singapore has put in place certain measure to ensure that people do not use electronic communication in the court. The Singapore government has put in place certain guidelines to be followed on the use of electronic evidence. Singapore government has not been left behind in the technological advancements. For this reason, the country has embraced the use of electronic evidence in courts. However, there are certain pointers that have to be followed to make this happen. According to the electronic data interchange (EDI) there are certain considerations for one use digital evidence. Some of the legal issues of the EDI system are the only the best evidence be used; this means that if there is a paper evidence, then it should be used. If that is not possible, then a person can make use of electronic communication. The second issue is that; the method of authentication should be accurate. This only means that you should use authentic methods that are well known. The other legal issue according to the EDI is that the electronic evidence can only be used where there is no original document in paper form. You will not present the electronic evidence if you have paper evidence that will incriminate the opposing party. Digital evidence can be used in divorce since information is passed on digital platforms. Now that you know what is required, you need to do a few things for your evidence to be considered in court. It is advisable that you authenticate the evidence before presenting it to a court of law. You need to have proof that shows that the opposing party wrote the message. You can do this by asking the opposing party to agree to send the text. In case the opposing party refuses to do agree his crime, you can look for an eyewitness to authenticate the text. The testimony of the eyewitness will be used to make the text authentic. In case this is not possible, you can make use of circumstantial evidence. The reason why the digital evidence has to be authenticated is that a third party could have tampered with the opposing party’s phone. For this reason, courts are always reluctant to use the evidence even if it came from a specific phone. The text should not be used as evidence if it has not been authenticated. Therefore, you have to do everything possible to make sure that it is authentic. It will also work in your favor when you have authentic evidence. When it comes to divorce anything that the opposing party wrote can be used against them in the court. You can use the text message you have received by uploading them to your computer. These texts can later be printed for use in the court. The text messages can be used to show evidence of verbal abuse that took place several years ago. You have to make sure that you only use the messages that the opposing party sent to you. You should print out the conversation the two of you had. You can easily make use of your whatsapp messages to sue your partner for infidelity. The only thing that you have to do is make sure that you follow the required procedure to make your evidence authentic. 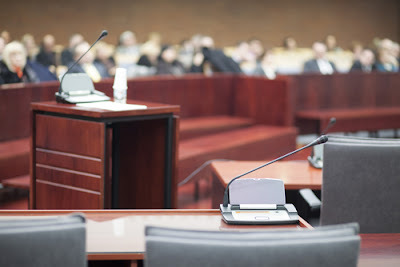 Do not hesitate to go to court just because you do not have any formally written evidence. You will have a strong case once you have your sms authenticated. All you have to do is make sure that you follow the guidelines set forth in the Singapore government law regarding use of digital evidence.